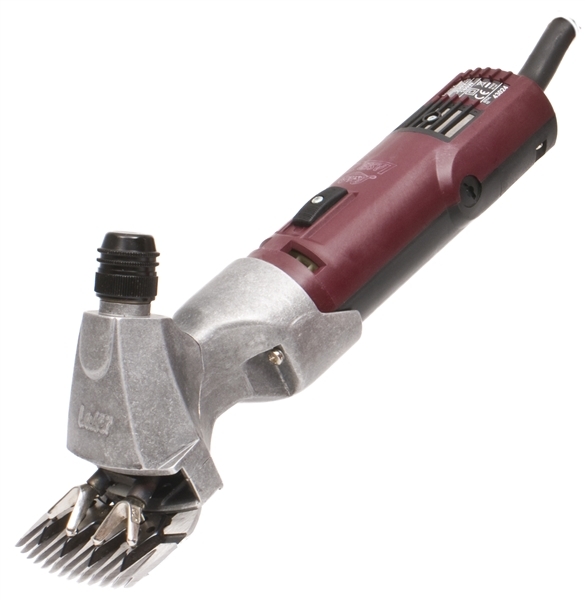 The Lister Laser II handpiece is a heavy duty, motor in handpiece sheep shear. Designed for dagging and small flock shearing. Featuring a ventilated head, overload switch and 5m cable. The 12V version has a special low-loss voltage cable and heavy duty battery clips for vehicle battery use. Designed and manufactured in Britain, Lister is known for their quality worldwide and holds the Royal Warrant. 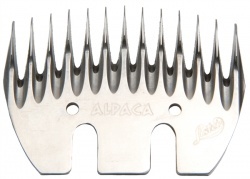 We Say: This is one of our favourite shears for small flocks of sheep. It is very easy to hold and excellent value for money.